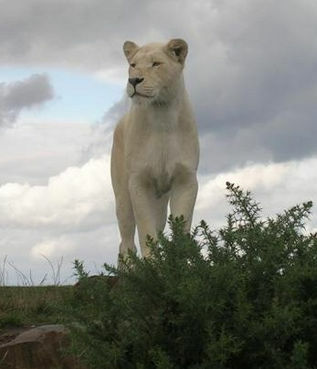 A eleven-year-old white lioness died due to snake-bite in a zoo in Chhattisgarh's Durg district ion Saturday. So very sad to read this story. How did the snake get in her enclosure, she sure didn't have a chance to get away,did she? What a crying shame. Noted, TY, Cher.